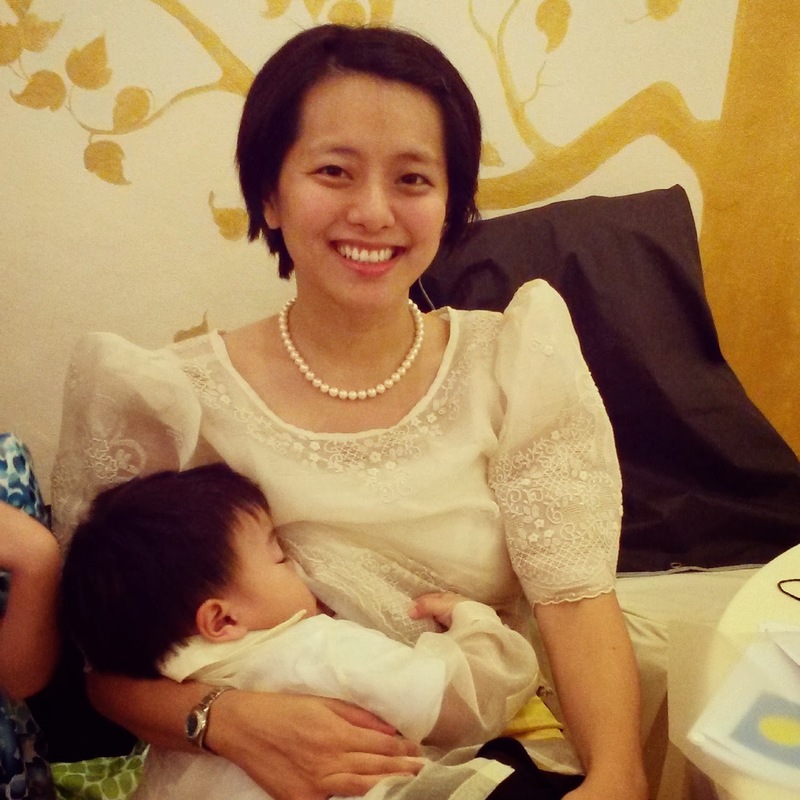 Last year, I had the opportunity to expand my breastfeeding views and grabbed it. 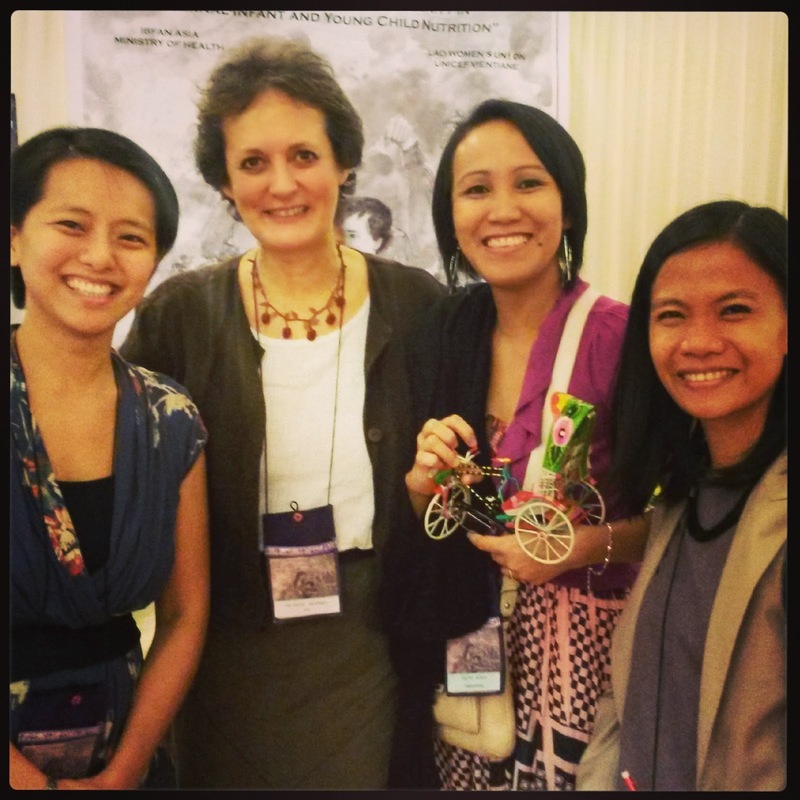 Thanks to Nanay Ines and Velvet of Arugaan, I joined the One Asia Breastfeeding Partners Forum 9 in Luang Prabang, Laos. It was a very enriching learning experience and opened my eyes to the international issues surrounding the breastfeeding advocacy. I was very happy to meet Patti Rundall, the active campaigner behind Baby Milk Action. I always visit their website and read a lot of her and Mike Brady's works. I was happy to to finally put a face to the name. I especially found her presentation in BINGOs, PINGOs and DINGOs very enriching so much so that I used that same description for my own presentation during the last PPS Breastfeeding Congress. With Patti Rundall, Velvet and Lei. 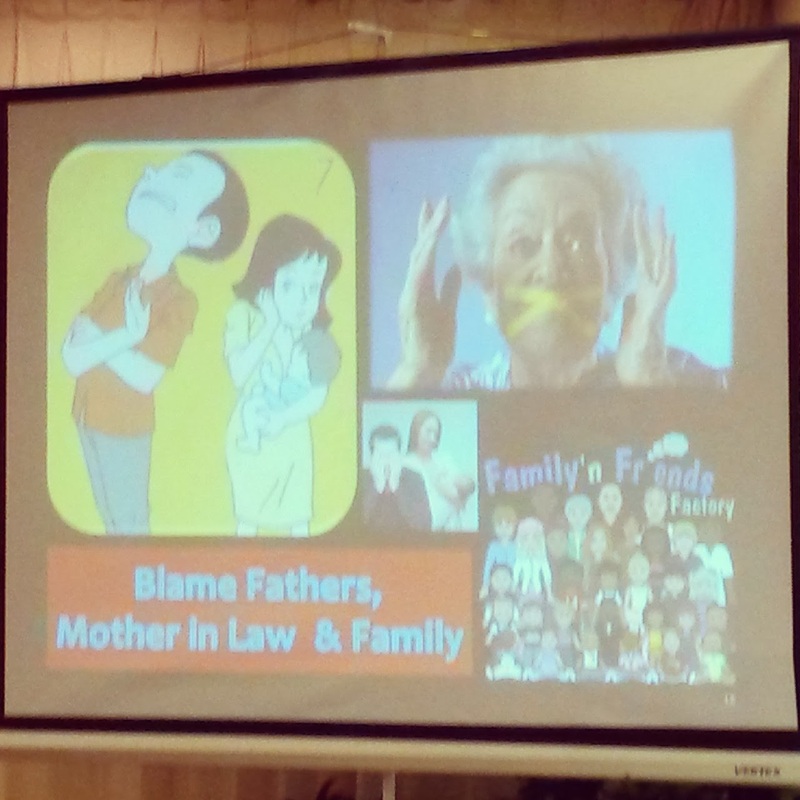 Another presentation I found especially enlightening was that from the Indonesians - on why breastfeeding mothers end up failing. Indeed, what they shared is true. Breastfeeding mothers are often blamed for their "failure" to breastfeed and they themselves think they "failed." But in truth, it is the system that failed them, and also the people surrounding them. 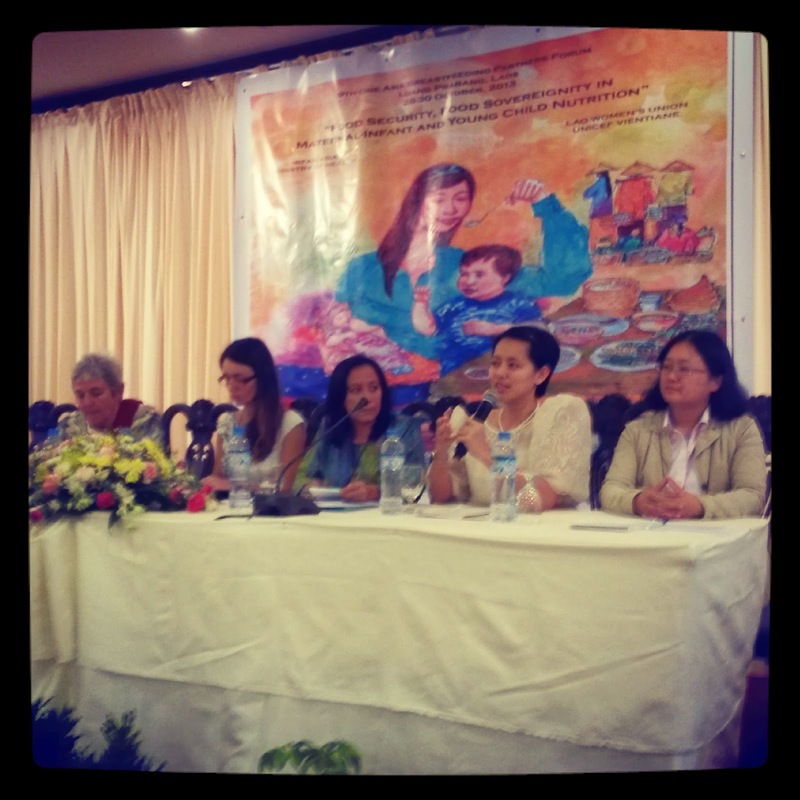 Because of barriers to breastfeeding they face in every step, they have no option but to end up stopping breastfeeding. Fifth, goal 8 calls for a global partnership for development. This unique feature of the MDGs recognizes that there are certain actions rich countries must take if poor countries are to achieve goals 1 to 7. Goal 8 is a reminder that global security and prosperity depend on a more equitable world for all. Through my attendance at the OABPF, I was able to see how global partnerships can be used to pursue this goal. The most active campaigners for breastfeeding who have gained worldwide recognition would be IBFAN and Baby Milk Action. Neither of these organizations are based in developing countries but they take action on issues happening in the latter. For instance, the latest Breaking the Rules Report 2014 highlights the violations being done by milk companies in developing countries, bringing worldwide attention to their actions. Without such watchdogs, the violations of these companies in developing countries would continue without any culpability. Another MDG Goal which I would like to tie up with breastfeeding is ensuring environmental sustainability. 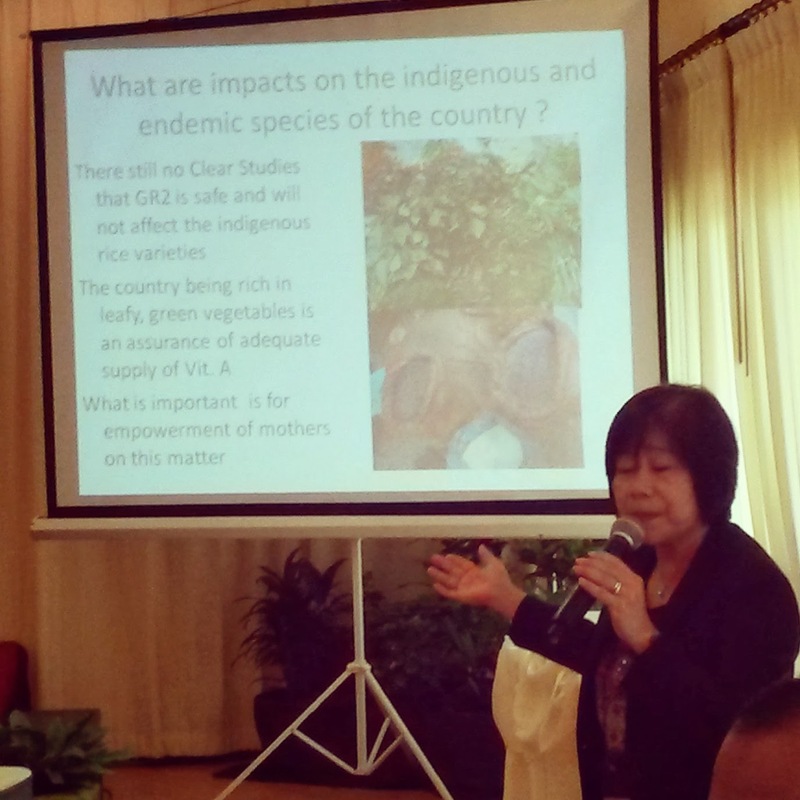 At the OABPF, I had the chance to listen to Dr. Tess Perez on the issue of golden rice. Admittedly, I was not very familiar about this. Golden Rice is a genetically modified rice by our own IRRI which has been enhanced with Vitamin A. The big issue here is testing -- the target of the tests are pregnant and lactating women. Campaigners are up in arms because of the supposed "consent" being given by the subjects. Proponents claimed that the subjects know what they are getting into while campaigners believe that this consent was not an informed one. The debate continues. Issues of the effect of GMO products on environmental sustainability still have not yet been addressed. How long has GMO products been in existence and how to we know the long term effects? Will we only turn back when it is too late the reverse the effects in the future? In a forum discussion on golden rice, Velvet shared the precautionary principle in environmental law. The precautionary principle is the "notion which supports taking protective action before there is complete scientific proof of a risk; that is, action should not be delayed simply because full scientific information is lacking." We buy food in season because we believe that Mother Nature provides us with fruits and vegetables when our bodies most need them: mangoes in April, avocadoes in June, and lemons/calamondin in September. We also ensure to follow the teachings of our forefathers and ancestors who, throughout the centuries, developed natural and balanced diets to fulfill our nutritional needs. Breastfeeding is a perfect example of Zero Waste, generating no trash and pollution and contributing to the MDG on environmental sustainability. 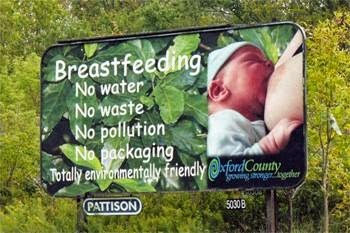 Unlike the production of so-called artificial formula milk, breastfeeding entails no forest clearing, no mining, no tree cutting, no fossil fuel burning, no wasting. It’s the most basic remedy to the energy, climate and garbage maladies afflicting our society.